Empowered by 25 years of antigen design experience. Painstaking in-house Quality Control for Western blotting, IHC, ICC, IF, Flow Cytometry. 1000+ ELISA kits with enhanced sensitivity and low background. Celebrate Boster's 25th birthday with us. Click below to find our promise to customers, and the popular promotion: buy primary get secondary free--for the entire year of 2018 and 2019! 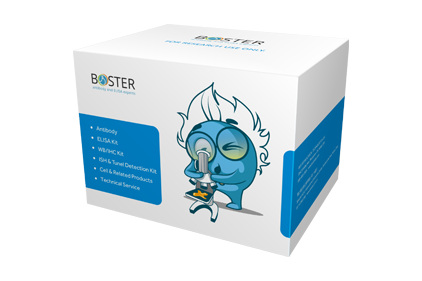 To best serve the research communities where it is hard to find antibodies, Boster provides this special discounted custom antibody production service for researchers who use non-mammalian models such as Zebrafish, Drosophila, C. elegans and Yeast. Contact us today to get your antibody project started.orders@bosterbio.com. Cell counting made easy, 500 tests for $45! 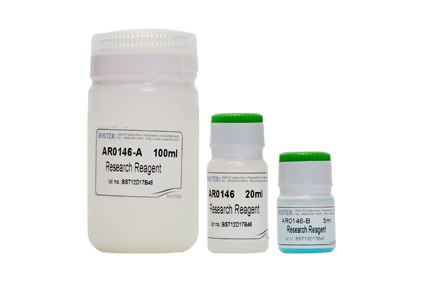 Save your time and energy with this convenient colorimetric and non-radioactive assay. Determine total protein concentration in 45 minutes, detergent-compatible. Save up to 99% by switching to Boster, free shipping included! 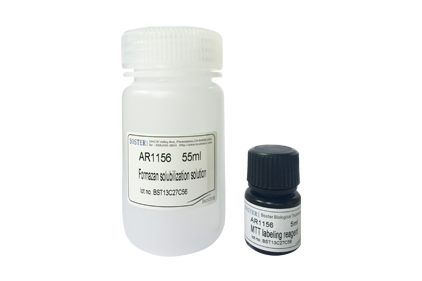 500ml ready-to-use solution in PBS for IHC sample preparation and fixation, only $50. Save up to 99% by switching to Boster! Our convenient formulation saves time and reduces contamination by reducing the number of steps for PCR set up. Amplify DNA from any template efficiently and accurately! 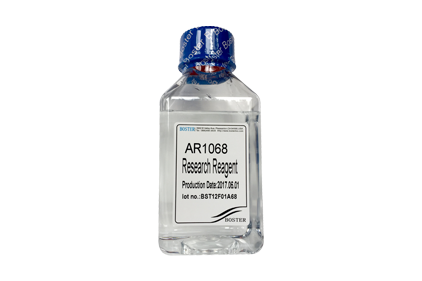 that you could save up to 90% on the above reagents if you buy them from Boster? Checkout these great deals now! "I used it for IHC on frozen sections at a dilution of 1:500. It did not need several trials to optimize the protocol. No bad things overall. I will purchase it again." "This antibody gives strong membrane staining"
"CD47 is broadly expressed in many cell types. This antibody gives strong membrane staining throughout many of the beta cells (Insulin-positive) in the immune cell infiltrated islets of NOD mice at age 12 weeks." "...It was easy to optimize the kits and the instructions were extremely easy to follow... This product was selected after speaking with a representative about it at a conference. I am extremely glad we decided to go with this kit. This is a great kit..."
To all friends old and new, come celebrate Boster's 25th birthday with us. Click here to find Boster featured products and services, our promise to customers, and the popular promotion: buy primary get secondary free--for the entire year of 2018! Educators: share this resource with your students and save yourself some time. Students: use this resource to accelerate your training. Boster offers a three-stage custom monoclonal antibody production service for a promotional price of $4,000. Our experienced monoclonal antibody production team will consult with you throughout the process. Our goal is not only to make an antibody that recognizes the antigen but to make an antibody that works for your specific application. Place an order by downloading an order form here and submitting it to orders@bosterbio.com. Founded in 1993 by famed histologist Steven Xia, Boster Bio is an antibody manufacturer specializing in high-affinity, high-specificity antibodies and ELISA kits. We have spent the last 2 decades perfecting our techniques and technology to produce the highest quality biological research reagents. Our products have been well-cited in over 23,000 publications and counting. Our antibodies are thoroughly and transparently validated for numerous applications including IHC, WB, ELISA and Flow Cytometry. Team Boster strives to provide efficient and outstanding service, and has earned the trust of researchers worldwide. All products are covered by the Boster Quality Guarantee, so each will work as advertised or your money back. Boster product lines are actively expanding with new antibodies and ELISA kits every month. Collaborations are always welcome!